Time and time again people with bad credit looking for auto financing hear the words “down payment” and run for the hills. Many borrowers think they shouldn’t have to pay out-of-pocket to get approved for a loan, but when you get right down to it, a down payment should be seen as an investment. Think about this: if you're supposed to go to a concert, but you’re just not feeling it, do you still go? What if you paid $200 for your ticket? What if the ticket was free? Typically, people will power through to get their money’s worth if they’ve made an investment in something. The same is true for down payments on cars. 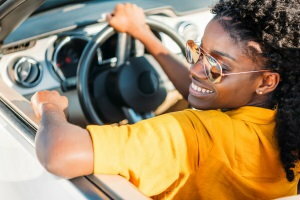 Lenders have found that people who initially invested their own money in a vehicle have a higher rate for successfully completing an auto loan. For people who see the value of an investment, not completing their auto loan would be like throwing away money. If they default on their loan and lose the car, they’re out a vehicle and their down payment. People often think they can’t afford a down payment, but when it comes to the overall cost of auto financing, a down payment has the potential to save consumers money. Most subprime lenders will accept a down payment of between $500 and $1,000 or 10 percent of the vehicle’s selling price, whichever is less. The more money a borrower chooses to invest in their down payment, the more the loan principal is reduced. A smaller loan balance means a lower monthly payment and lower interest charges over the term of the loan. A large enough down payment may even allow you to shorten the length of a loan. The larger the amount of cash up front, the higher the chances of a successful auto loan. Borrowers have two options when it comes to putting money down – they can either pay it out-of-pocket in cash, or they can cover it with a trade-in. Using the equity in your current vehicle can allow you cover all or part of a down payment cost. You can combine cash and a trade-in, if necessary. However, buyers may not use another loan to cover a down payment. 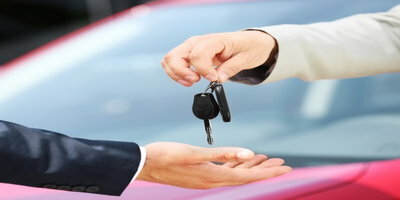 No matter how you look at it, a down payment can only benefit car buyers. 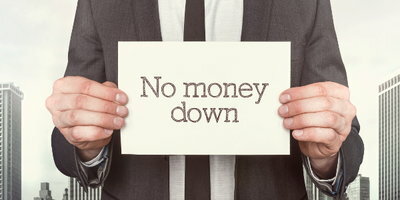 Remember, the more money down, the more money saved over the course of the loan. If you’ve been struggling with bad credit and are in need of a car, don’t let the thought of a down payment scare you away. Think of it as an investment toward building a better financial future. 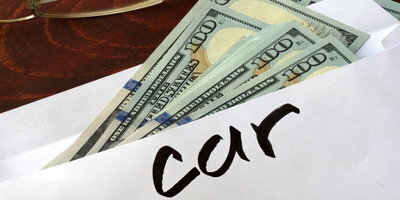 In fact, a successful auto loan is a great tool to build credit. If you’re ready to invest in a new vehicle, but don’t know where to start, let Auto Credit Express be your guide. We work with an extensive network of special finance dealers who have the lending specialists available to help people in many bad credit situations. Let us point you toward a local dealer, simply fill out our no-obligation auto loan request form today!